Which Honda Vehicles Have a Rearview Camera? 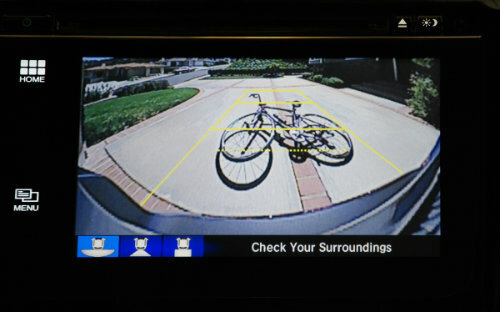 Home » Technology » Where Is the Rearview Camera on a Honda Car? 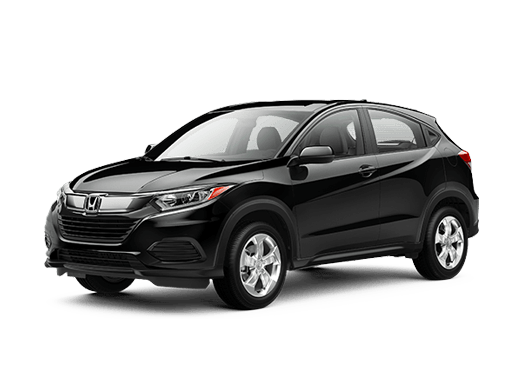 Where Is the Rearview Camera on a Honda Car? When it comes to safety features, one of the most common is a rearview camera. This advantage allows drivers to see what is behind their vehicle, and avoid hitting or running over anything. It can also simplify parking. Many Honda vehicles come standard with a rearview camera that can help individual and families back up and park with ease. 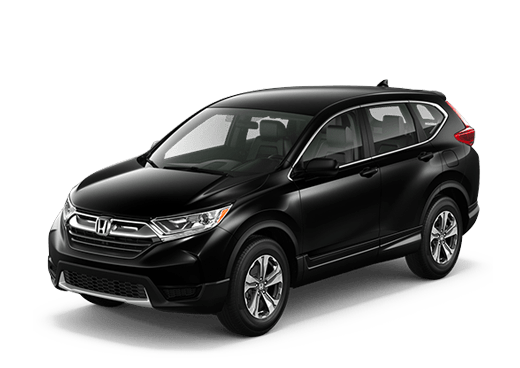 On most Honda vehicles, the rearview camera is located on the rear, just beneath the overhang of the liftgate or trunk and above the license plate. Learn more about this technology and which Honda vehicles have a rearview camera below. Most new Honda vehicles have rearview cameras. 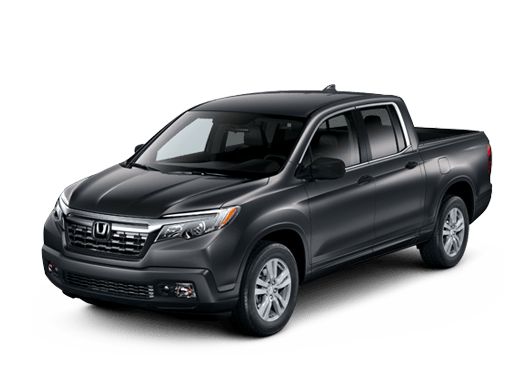 Whether you opt for a Honda Accord, Honda Civic, Honda CR-V, Honda Odyssey, Honda Pilot, Honda Fit, Honda CR-Z or Honda Ridgeline, these models all come standard with a rearview camera. This is just one of the many high-quality safety features available on Honda vehicles. Where Can You See The View of the Back Up Camera? The image from the rearview camera on a Honda vehicle will appear in the front display of Honda vehicles. Whether or not this display responds to touchscreen inputs, it will offer clear visuals from the rear. While a rearview camera is a great way to back up and park with precision, it’s important to maintain your equipment. The camera is located to minimize mus and dust, but both of these can interfere with your picture. If you notice that your display is getting blurred or obscured, you may want to wipe off the camera in the back to see if that will improve the image. 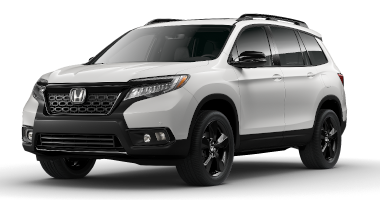 We hope that this blog post helped you learn a little more about rearview cameras on Honda vehicles. 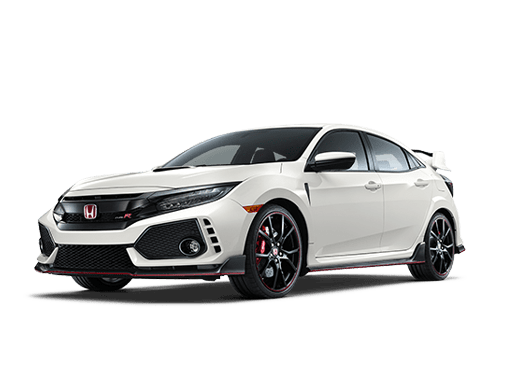 Feel free to contact one of the team members here at Battison Honda if you have any other questions about your Honda. 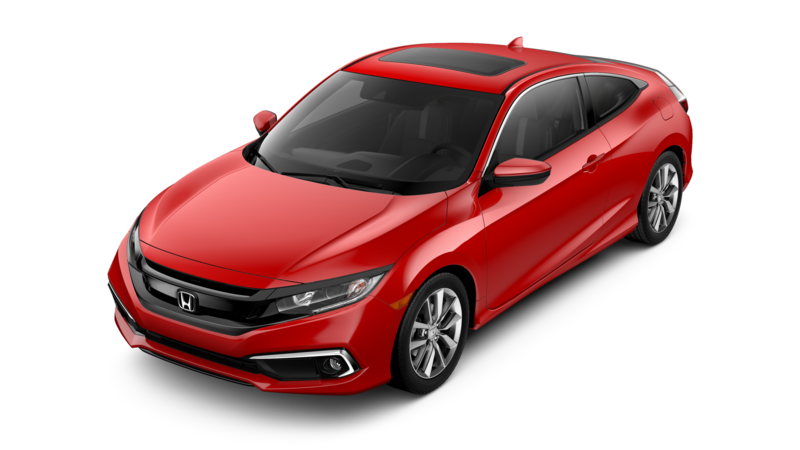 This entry was posted on Tuesday, February 21st, 2017 at 6:09 pm	and is filed under Honda Accord, Honda Civic, Honda CR-V, Honda Fit, Honda Odyssey, Honda Pilot, Honda Ridgeline, Technology. You can follow any responses to this entry through the RSS 2.0 feed. You can skip to the end and leave a response. Pinging is currently not allowed. Bring a splash of color to your drive with the Honda Pilot! 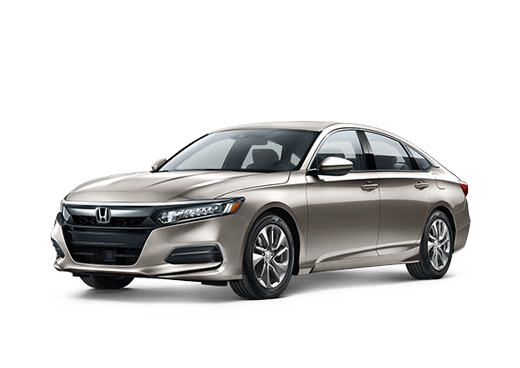 Which 2019 Honda vehicles have Apple CarPlay® and Android Auto®?